For most families, their home is their largest financial asset, and deciding to sell it is a big decision that involves a lot of preparation and work. When you're ready to sell it's important to have experienced real estate professionals handle the details involved in the successful sale of a home for top dollar. 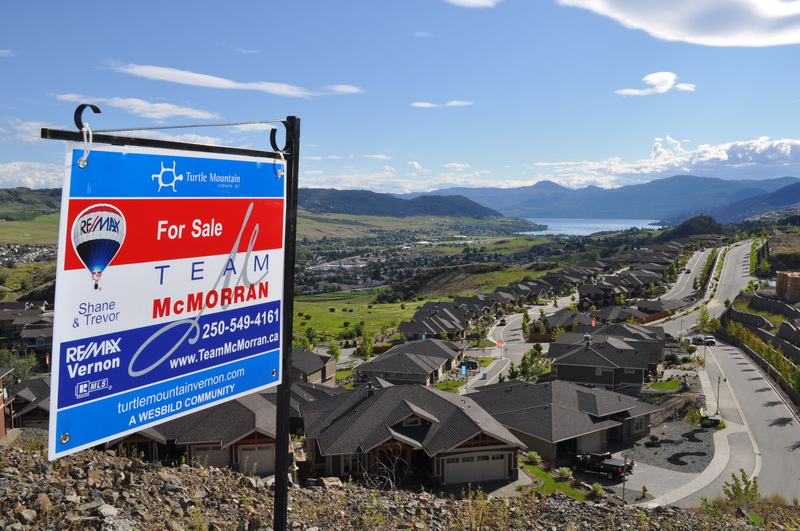 As experienced professionals who have helped many Vernon and North Okanagan residents sell their homes, we know how to handle every aspect of the sales process - from strategically marketing and showcasing your home to making sure everything's signed, sealed and delivered by the closing date.